“From our point of view, Apple appears to be using its position as platform owner and supervisor of the sole channel for delivering apps to users of the platform to dictate terms and prevent other developers from operating on equal terms with it,” reads a statement from Kaspersky Lab’s blog post on the anticompetitive complaint. The lab develops an app called Kaspersky Safe Kids that allows parents to implement software blocks on their child’s iOS device and a few other software-based tracking features, or at least it used to. Last year, the company received a notice from Apple that said Kaspersky Safe Kids no longer met the requirements of paragraph 2.5.1 of the App Store guidelines. Despite the fact the app was on the App Store for nearly three years before Apple took issue with it. App control allowed parents to block apps on iOS and Safari Browser blocking only allowed kids to use a safe kid-friendly browser from Kaspersky. 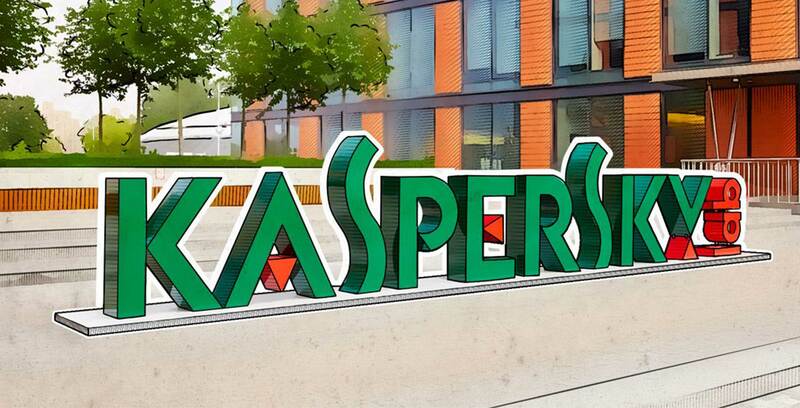 Kaspersky Labs isn’t the first app to fight Apple over anticompetitive practices. Spotify and Apple have been duking it out since March 13th in a very public feud, and it won’t be surprising if other companies who are being allegedly undercut by the Cupertino tech giant come forward as well.